The production of chemical products poses special challenges for industrial plants. 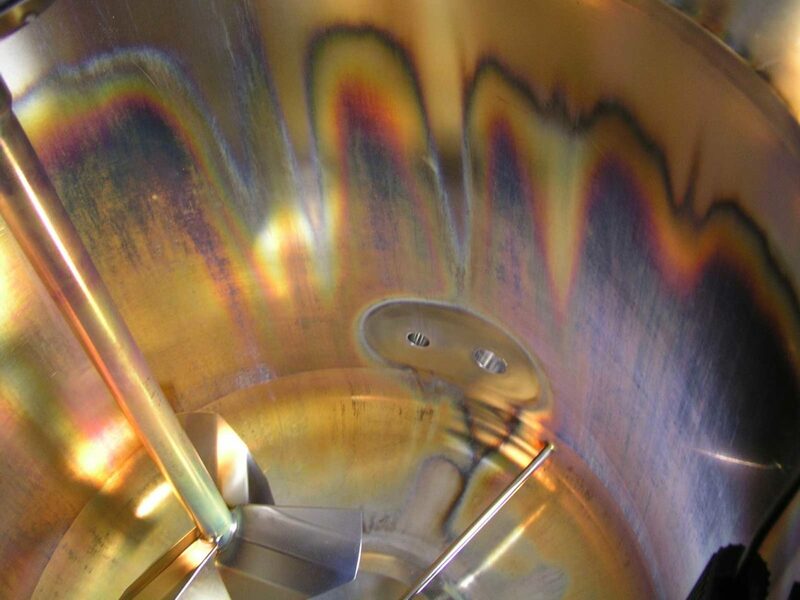 Enormous temperatures, high pressures and, in particular, aggressive materials attack the stainless steel surfaces. 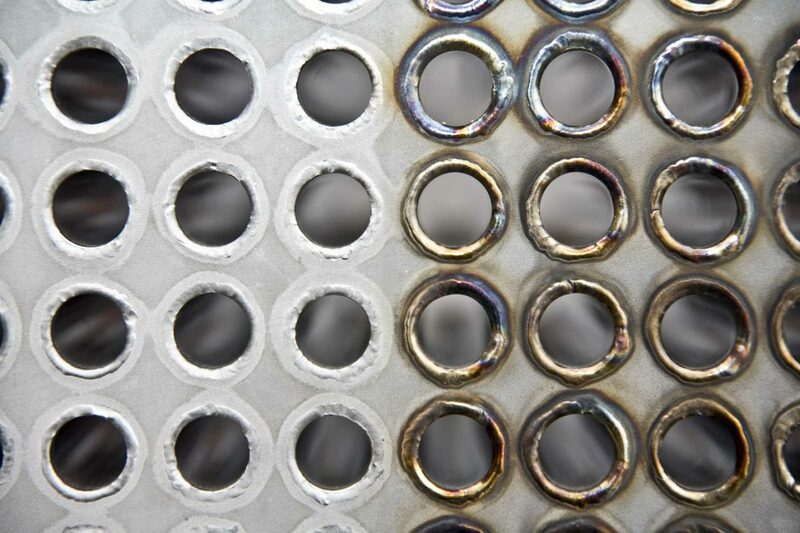 Corrosion protection is always the focus here, in addition to the optimum cleaning capacity of, for example, mixing tanks and/or tube systems. 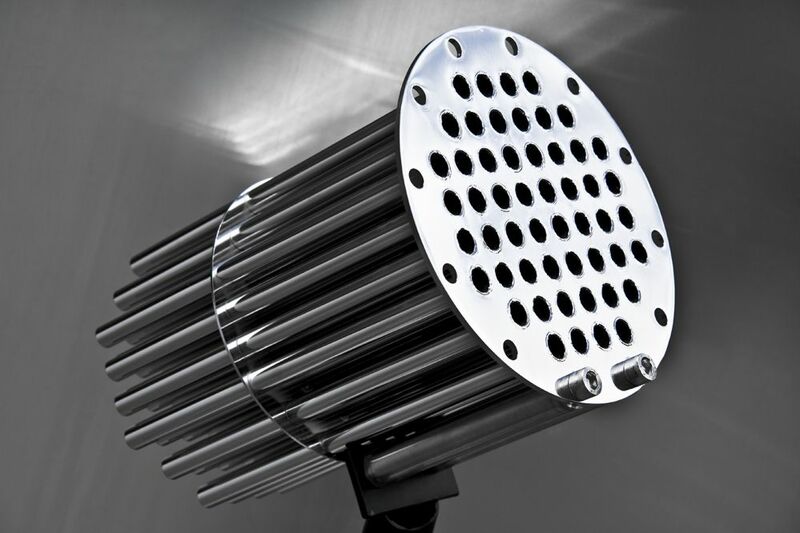 The surface is also of great importance in production areas with heat exchangers. 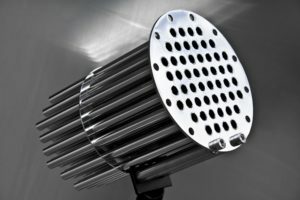 A heat exchanger with deposit formation can no longer transmit the energy optimally so that this circumstance will have an effect on energy costs in the medium term. 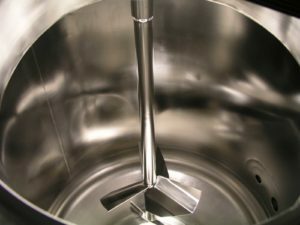 We can work on the components by means of traditional bath pickling, as well as by using spraying or circular methods. Small local welding seams are treated with pickling paste. Here you can get comprehensive information on chemical pickling. 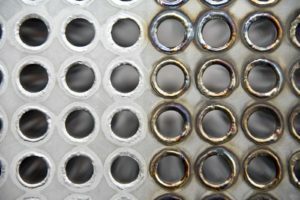 Here you can get comprehensive information on electropolishing. In addition to the comprehensive services offered in the factory, we also offer all services on site. We pickle and electropolish your systems, tanks and components on site. This also ensures minimal downtime. Find out more about our services on site..
Special alloys such as Nitinol, Hastelloy®, Alloy 59, etc.